Every year we see it, a rush of home sellers enter the market in Spring with the thought of moving prior to the end of Summer. If you are just like everybody else, perhaps that is what you should do too. We have recently been endorsed by Preston Scott, the top local voice on the radio for the past 30 years in Tallahassee. Needless to say, we are quite honored. In fact, we find his sound and style so compelling that we took his "voice" and built an explainer video around it. Take a look at the one-minute video below, as it demonstrates a point at which many home sellers are missing the boat right now. I've never been a big fan of "being like everybody else." Most people wait until Spring to sell a home because they think "that is what you do." 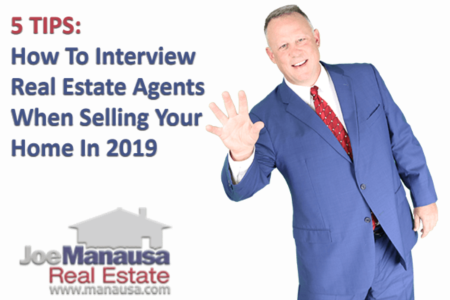 Now, there are certainly a number of reasons why you might want to wait before you put your home on the market, but if money is important to you, you might want to consider these following points. 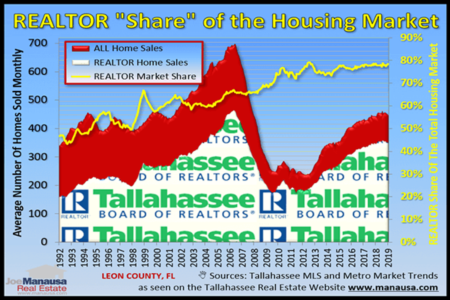 It doesn't take months to sell 98% of the homes in Tallahassee - The market for homes priced below $500,000 in Tallahassee is hot, and a well-marketed home that is priced at the perfect "sweet spot" should sell in 4 to 14 days. In fact, when sellers follow our advice, they often sell right away. Currently, 18% of the listings that we take sell BEFORE they hit the market, and that is after receiving multiple offers! So, if you want to move, you do not need to wait until Spring for there to be "more buyers." Unless timing is completely beyond your control, you should use market conditions to your benefit - There is not home selling advice that works evenly across the board. Our advice to "move-up" sellers (people selling a home and then buying a more expensive one) is far different than is our advice to move-down sellers. Currently, the market for move-up sellers is eroding due to rising prices and rising mortgage interest rates. If you plan on moving up in 2017 or 2018, it would be prudent to sit-down with us now to draw out a plan that will save you money when you do decide to move. Money is not always the top priority in a move, so make sure you and your spouse discuss priorities - This should go without saying ... but it needs to be said. Due to the hectic pace of life, it is not uncommon for spouses to have un-communicated goals and wishes when it comes time to where to live and when to move. Start your moving process by establishing wishes and wants that extend beyond home specifics, include a discussion on the benefits of each goal and you will likely be way ahead of your peers when it comes time to sell your home. 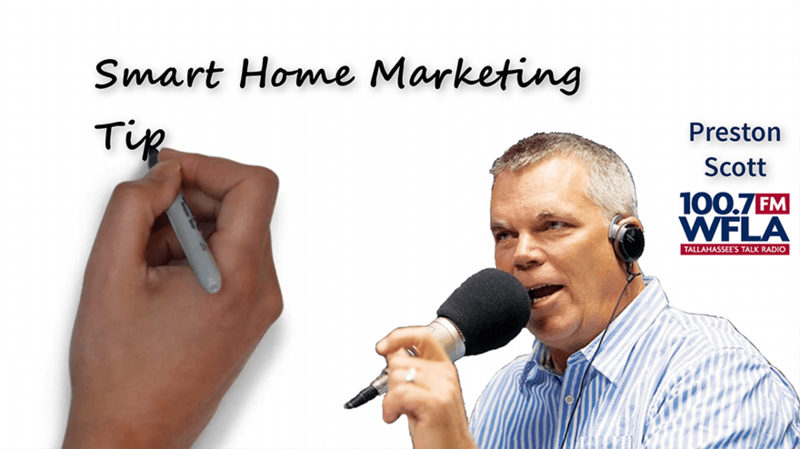 I hope these simple smart home marketing tips help you plan for your next move. We would love to sit down and show you our home-sold guarantee. We'll demonstrate how we help you sell your home WHEN you want to sell it all-the-while getting you TOP DOLLAR too. Simply drop me a note and we'll be in touch right away.